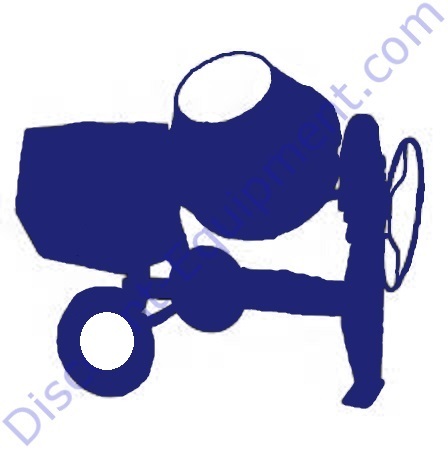 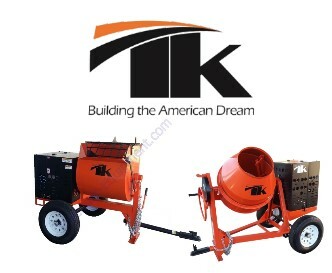 TK Equipment Mortar, Plaster, Stucco and Concrete Mixers. 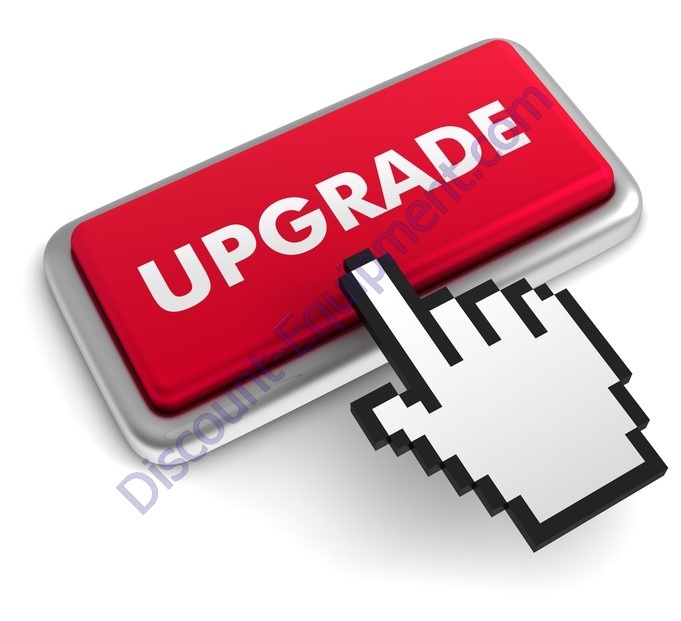 You can order parts online by clicking on your product below. 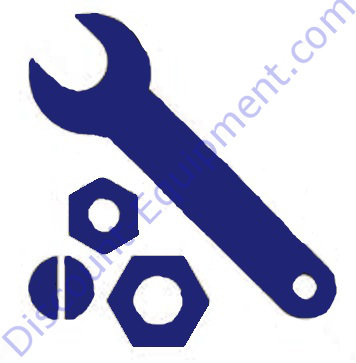 If you need assistance in your parts to be ordered or need to get a quote, please fill out our parts request form click here.